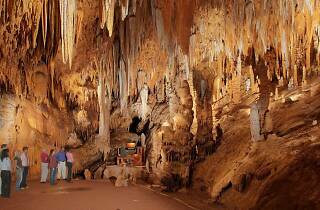 Luray Caverns has paved, well-lit walkways and a Disneyland feel. 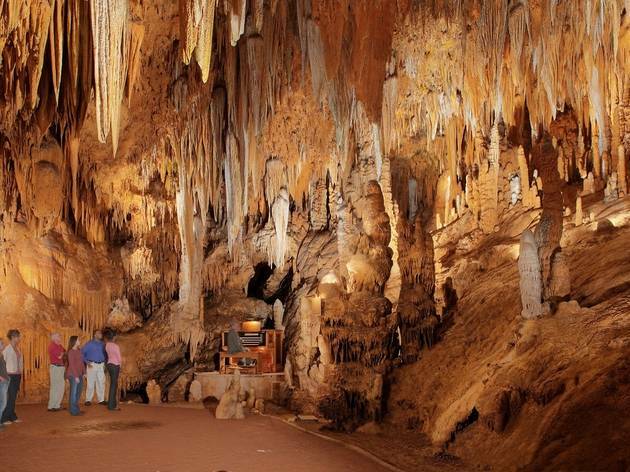 Its main feature is a stalacpipe organ. Outside the caverns is a garden maze where the children can have fun getting lost ($6, $5 reductions, free under-6s).